Start taking classes at Aikido Kenkyukai and other studios! Aikido Kenkyukai International USA is dedicated to enriching people's lives through the practice of Aikido, The Art of Peace. Their instructors are qualified and experienced to help you become the best version of yourself. 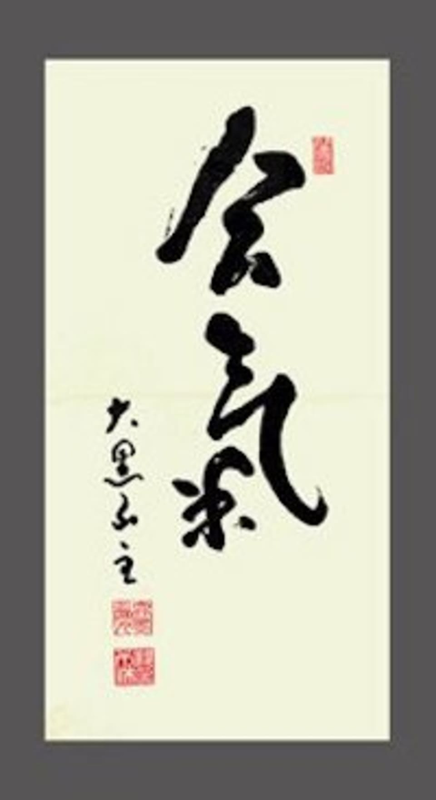 It is the goal and purpose of Aikido Kenkyukai Los Angeles to pass down the true message of Aikido and to nurture a better society by creating individuals of responsibility, compassion, judgement, and character. They can't wait to meet you!